This week we’ve selected four of the best interior design opportunities available on Dezeen Jobs, including positions with Universal Design Studio and Büro Ole Scheeren. Büro Ole Scheeren has an opportunity for a lead interior designer to join its practice in Hong Kong or Beijing, China. 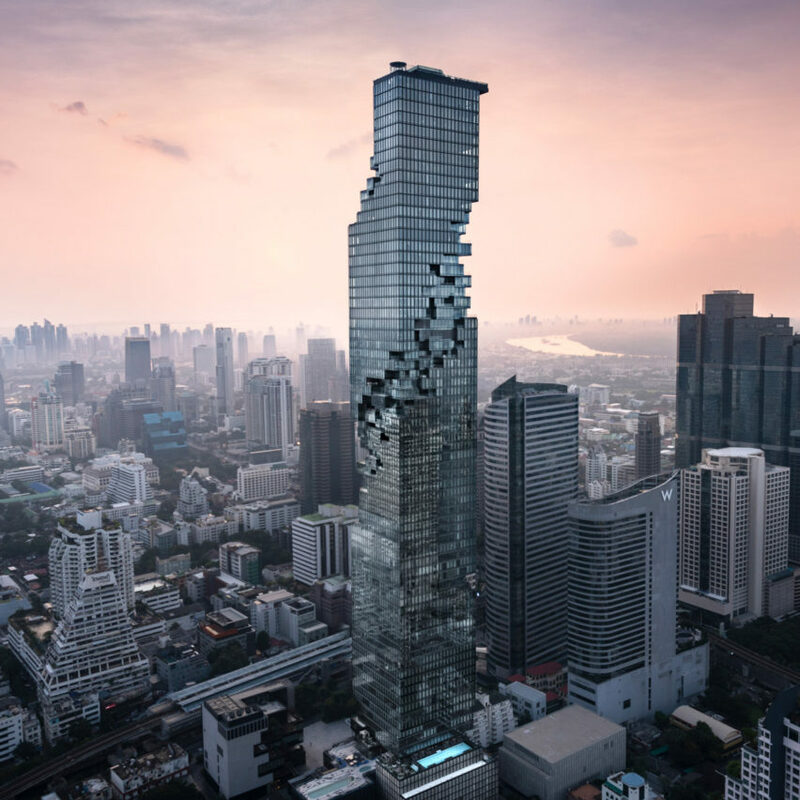 The firm recently completed the 77-storey MahaNakhon skyscraper in Bangkok, the second tallest building in Thailand. Universal Design Studio is looking for interior designers or architects to join its practice in London. 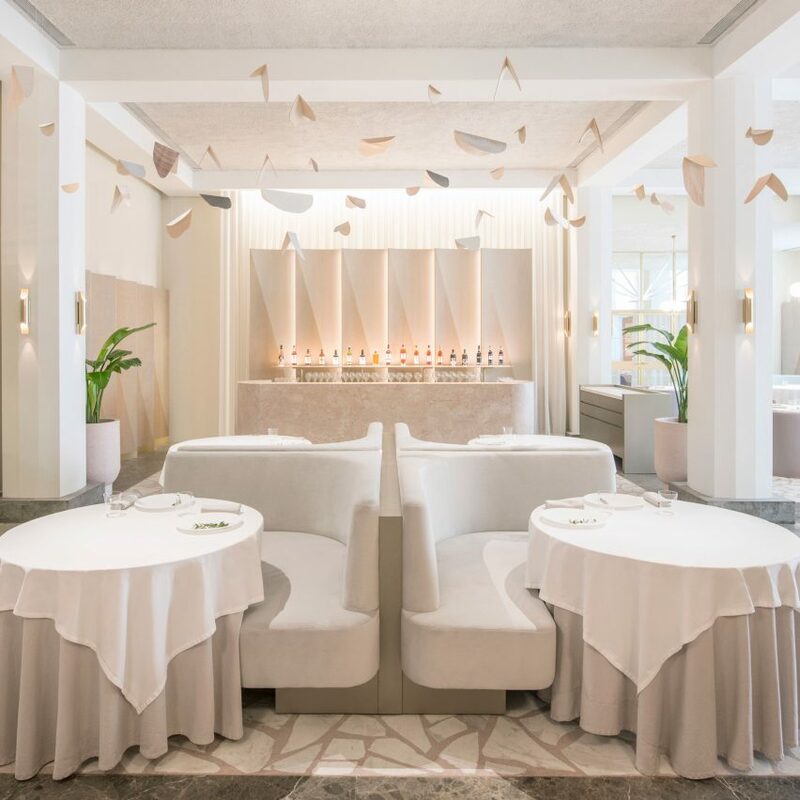 The firm designed the interior of restaurant Odette inside the Singapore National Art Gallery, featuring soft-toned colours and velvet details. Grimshaw has an opportunity for an interior designer at its London office. 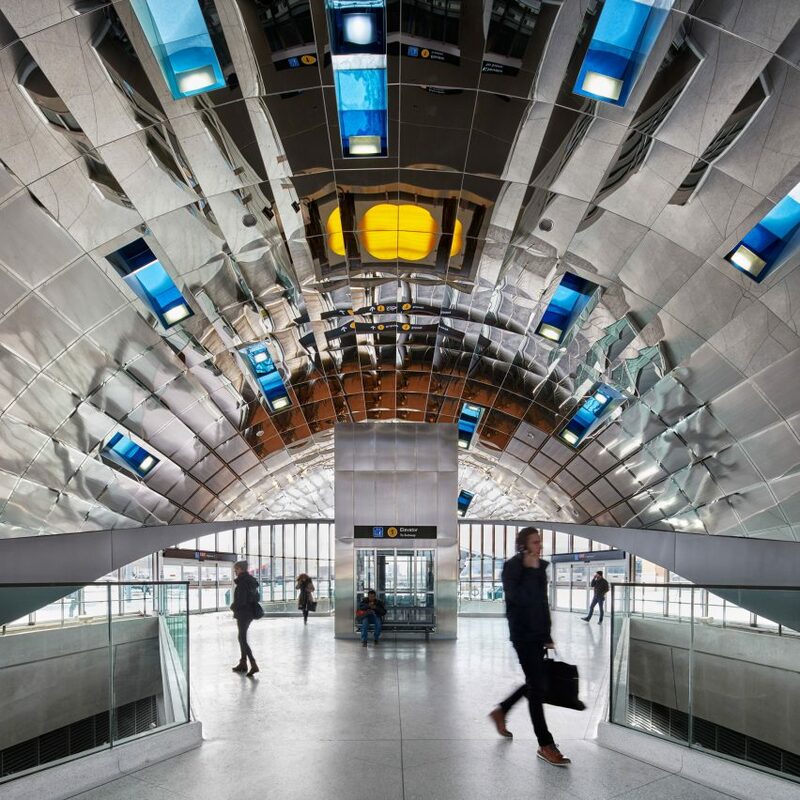 Last year the studio finished work on the Vaughan Metropolitan Centre Station, part of the expanded Toronto subway system. Asylum is currently looking for an interior designer at its office in Singapore. 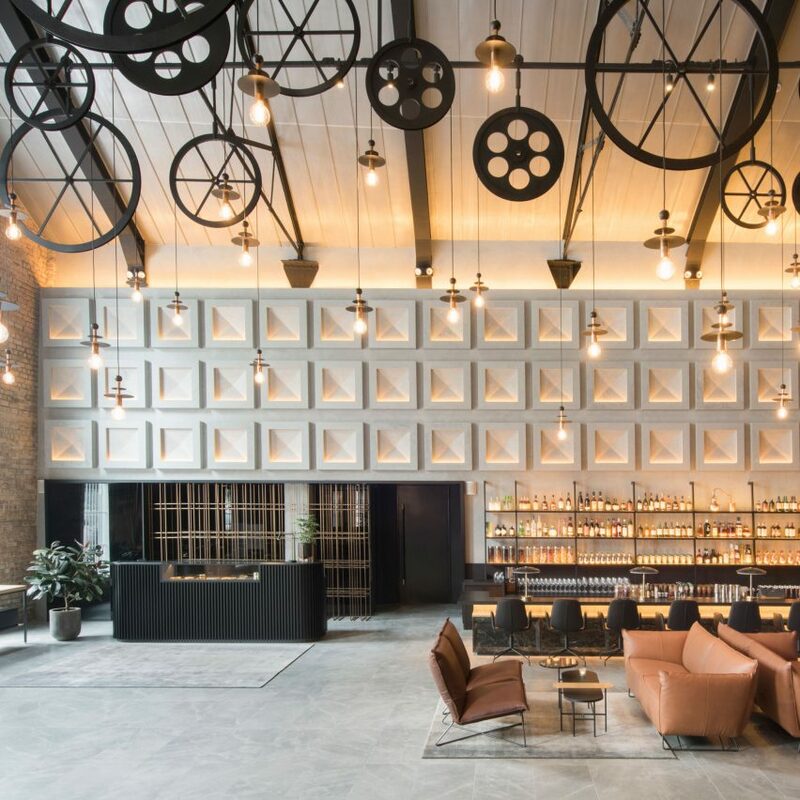 The design practice worked with Zarch Collaboratives to convert a former spice warehouseon the Singapore River into a hotel, featuring exposed brickwork walls and mid-century style furniture.